We cannot think of of too many mid-size cities in American that are affordable to fly to. 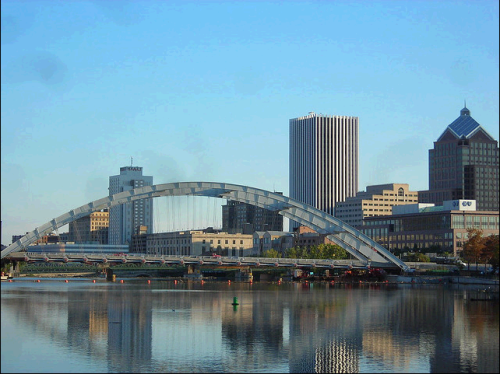 Rochester is no exception — not too many cheap options. 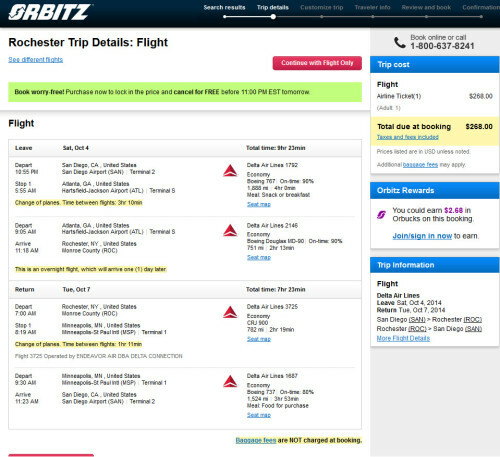 Valid for travel from September – October. Must purchase at least 14 days in advance of departure. 4,945 miles or 5.4 cents per mile.